A great idea. And we're here to help. 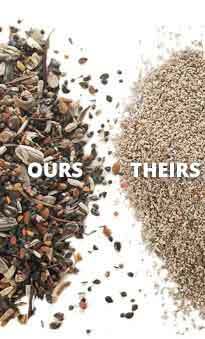 You'll find which seeds to choose, packets to give away, and seed to "throw" instead of the rice. Congratulations! Choose from our "Wildflowers from our Wedding" packets at just .65 each. Then if you'd like your names or the dates on the packet, here's how to do it yourself. It's easy.